The anxiety of taking tests will be a thing of the past. 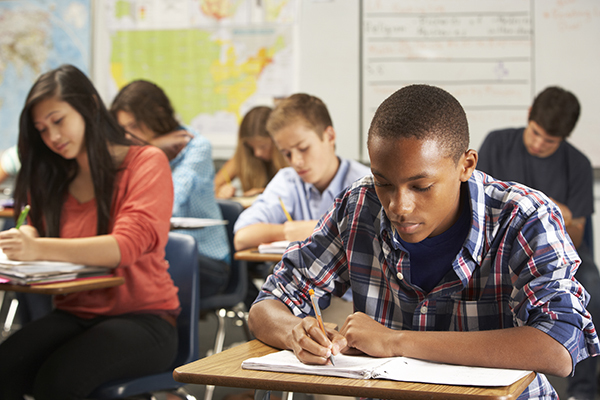 We provide professional ACT and SAT test preparation services tailored to the strengths and challenges of your child. Their test preparation tutoring begins with an initial consultation where we get to know your child. A practice test is then completed, allowing us to build a personalized plan to help your child build on their strongest skills to improve test scores. With a focus on the facets of executive functioning, we have seen students significantly improve their test grades year after year.